Our organization is engaged in the business of offering We are the supplier of Rieter Spinning Frame. These frames are developed and designed at our vendors base using high grade raw material in compliance with industry laid norms and guidelines. All the frames offered by us are widely applauded by our valuable clients for their excellent features such as low power consumption, high pressure and temperature tolerance level. wide range of Spinning Autoconer. These autoconers are developed and designed by a team of diligent experts at our vendors base in compliance with international quality standards. All the autoconners offered by us are stringently tested before final delivery to ensure the flawlessness of the product. To meet the variegated demands of our respectable customers, we thoroughly scrutinize our entire range of products so that only high quality products are delivered at clients location within the committed time period. 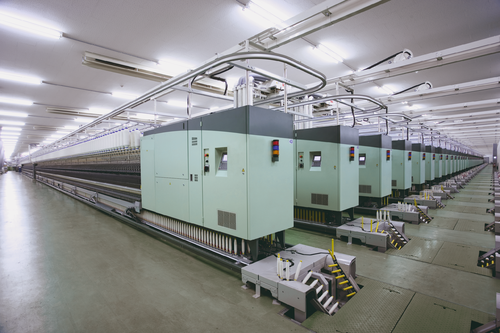 Backed by profound experience of the industry, we are presenting a vast variety of Ring Spinning machine. 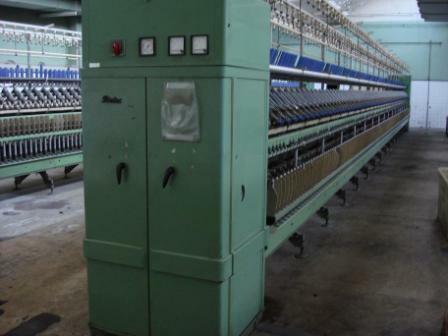 These machines are widely used in the textile industry for producing good quality yarn. Owing to excellent features such as sturdy construction, optimum performance, and high operating speed. Adding to this, we also offer these frames with customized specifications to meet the variegated needs of our valuable clients. 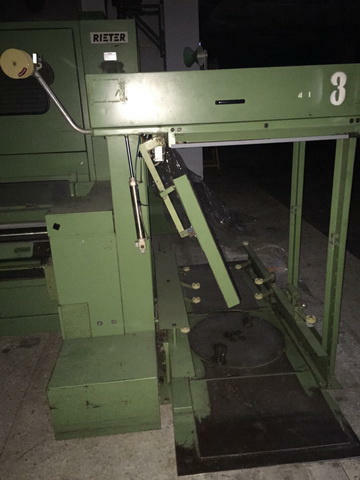 Carding Machines Manufacturer Rieter With stationary flats, auto can changer, dia. 24" (600 x 1200 mm,) Aerofeed chute feed system 380 volts, 3 phase, 50 Hz. 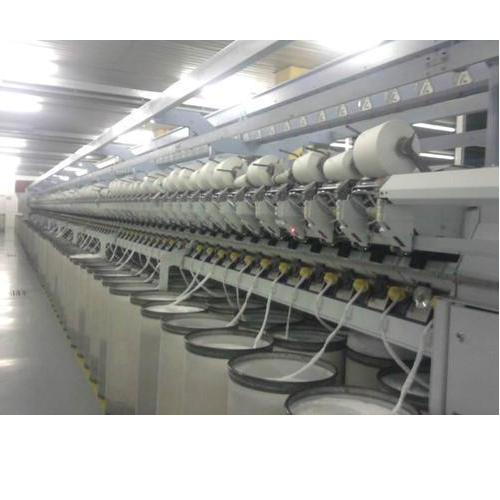 We offer Nuova Pignone Fast (R / T / S / Tp500 / 522 / 600 Loom) 190cm. 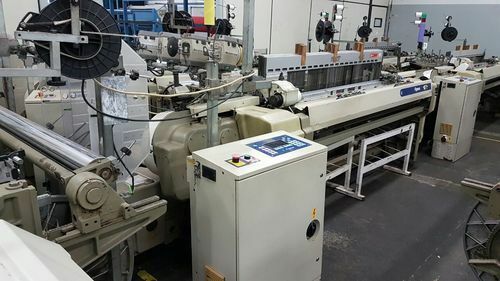 Looking for “Used Spinning Machines”?